Office Carpet Cleaning? 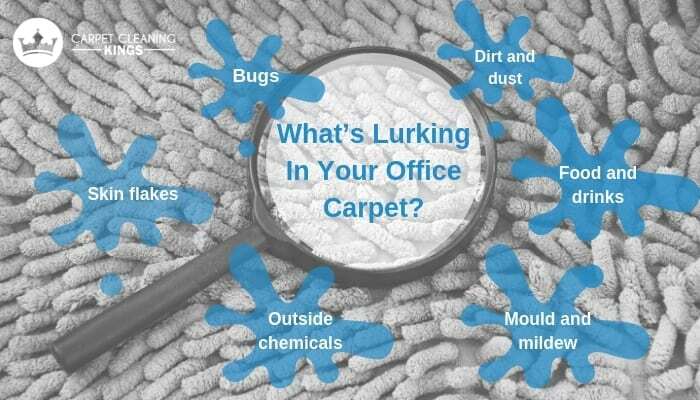 What’s Lurking In Your Carpets? To be honest, most of us don’t give a lot of thought to office carpet cleaning unless something gets spilled on the carpet and stains it. Most times it’s a quick vacuum and everything’s alright. Unfortunately it isn’t quite that simple. After the harsh winter months especially, an office carpet can really take a beating. 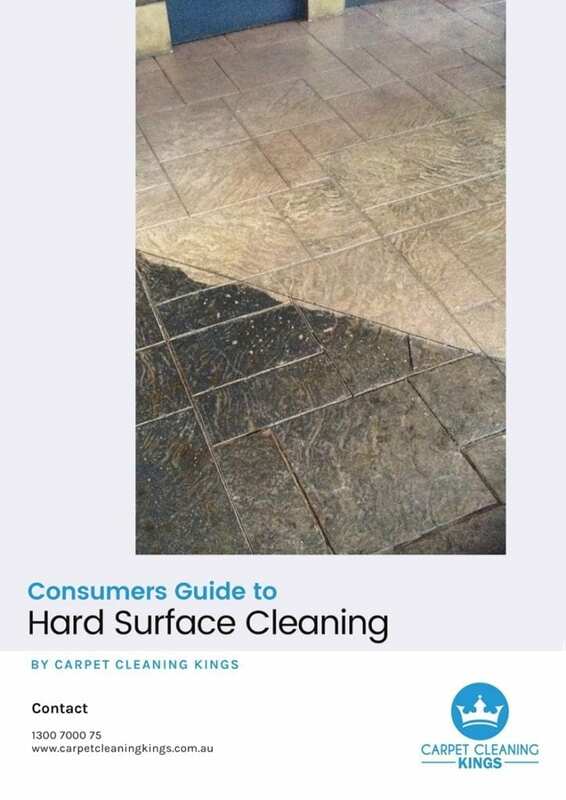 Over time, dirt and dust get brought in on employees’ shoes and repeatedly stepped on, breaking down your carpet’s fibres and making its replacement an earlier date than you had hoped for. In addition, dirty carpets can lead to bad smells and conditions which aren’t exactly sanitary, both of which don’t bode well for business. With the average person shedding almost a million skin flakes a day, it’s quite horrifying to think how many of these could be lurking in your office carpet. 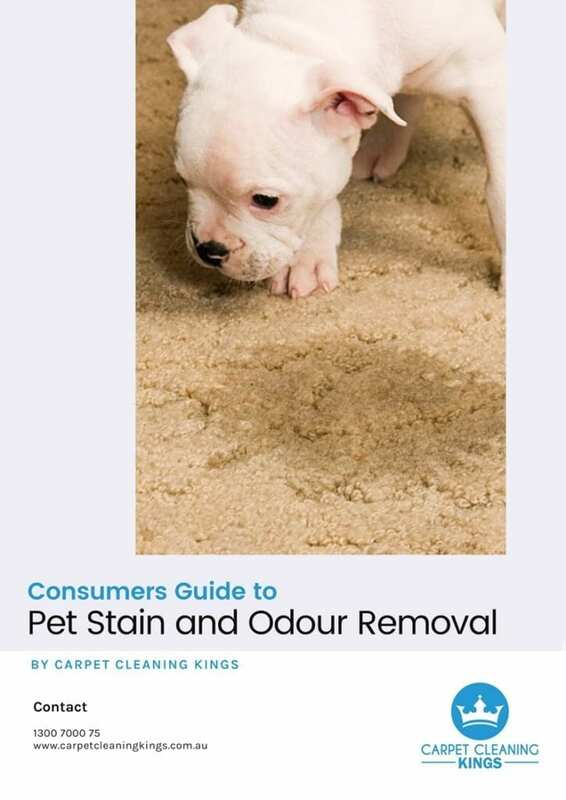 Even when people remember to wipe their shoes before treading on the office carpet there are all sorts of different chemicals which can get stuck to the bottom of shoes – oil from vehicles and lawn treatment chemicals are just a couple which spring to mind. Both of these are bad for the carpet fibres and its appearance. Finally, there’s every chance that your office carpet is home to a menagerie of bugs. Microscopic dust mites, fleas, and other bugs can be living in the carpet, feasting on skin flakes and dander that falls off human bodies. Even worse, these bugs are known to cause allergies which can trigger asthma attacks in humans. 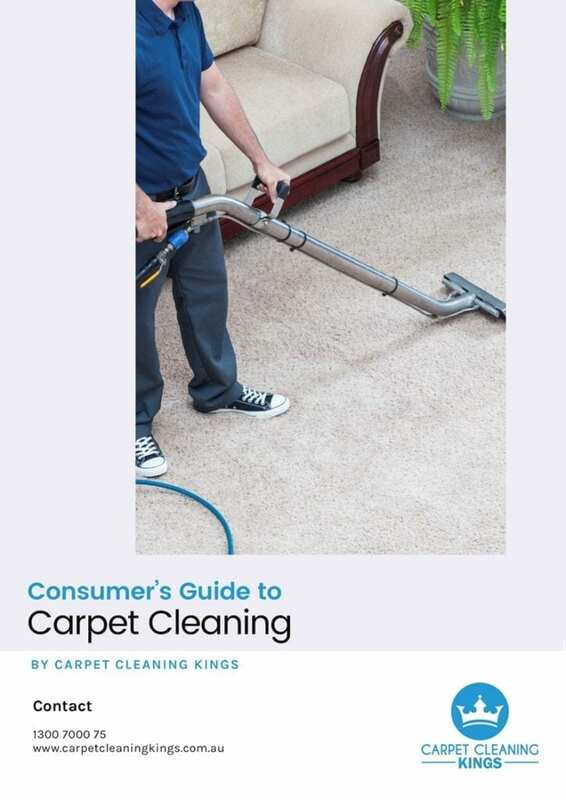 Although vacuuming your office carpet on a daily basis is a good start it isn’t sufficient to remove and protect your carpet from the various factors listed above. Having your carpets professionally cleaned at least once a year, if not more, is the most effective way to keep them looking and smelling fresh and clean, and also help preserve its life. 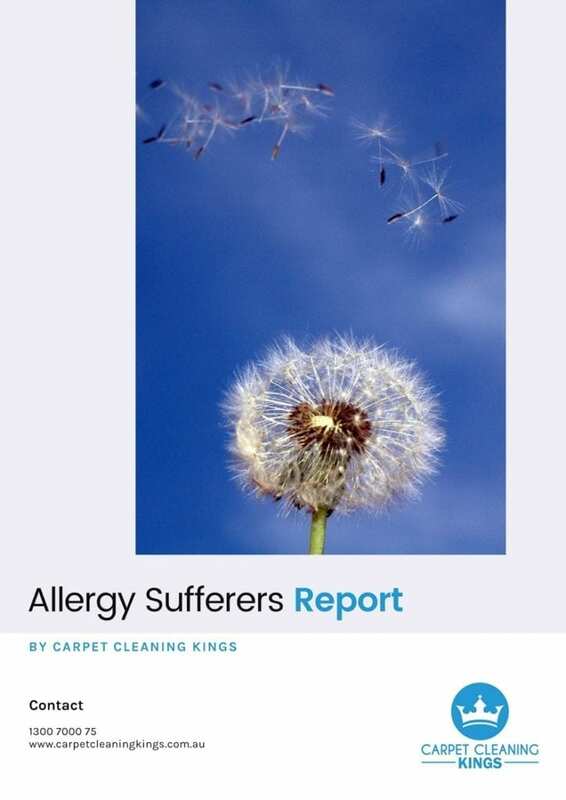 With spring in full bloom there’s never been a better time to rid your office carpet of allergens and stains which were caused during the winter months. If your office carpet needs cleaning then contact Carpet Cleaning Kings on 1300 7000 75. 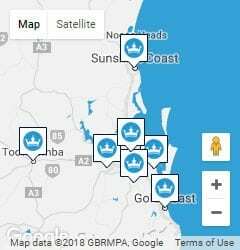 We’ve been servicing Brisbane and the suburbs for many years and have a wealth of experience.